It is a tradition that has almost been lost in the villages. 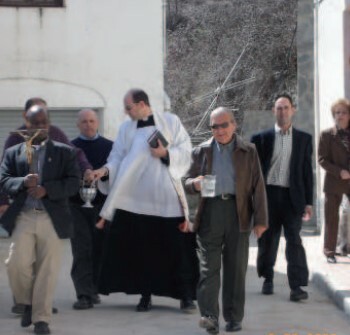 It consists of the blessing of the houses of the people for the priest and the exchange of salt and water. The priest, accompanied by some neighbors, blesses house by house. The day of the Virgen de los Dolores is celebrated.